There is a ton of information out there about mod controllers Xbox one. That's a good thing, but the problem is that not all of the information is correct. Mod Controller companies themselves publish a lot of it, and you know they aren't going to tell the full truth about their products. This article will explain what each feature is on mod controllers Xbox one so you can make a decision about your purchase before you buy. To start out, let’s first try to understand generally how Mod Controllers work. Most, if not all, of them, are always having a Microchip installed that includes a Rapid Fire Mod. A Rapid Fire Mod is the Mod that will make your automatic guns shoot like machine guns. It will turn a pistol into a fully automatic weapon. Rapid Fire is the most common and standard feature. You may also hear a Mod Controller be referred to as a Rapid Fire Controller. The reason because the Rapid Fire Mod is so commonly associated with them; people start to call them Rapid Fire Controllers. That's pretty basic because like I said, just about every controller has that feature. It starts getting confusing when we talk about other Mods. The reason is that not all companies use the same name for what may be the same Mod. 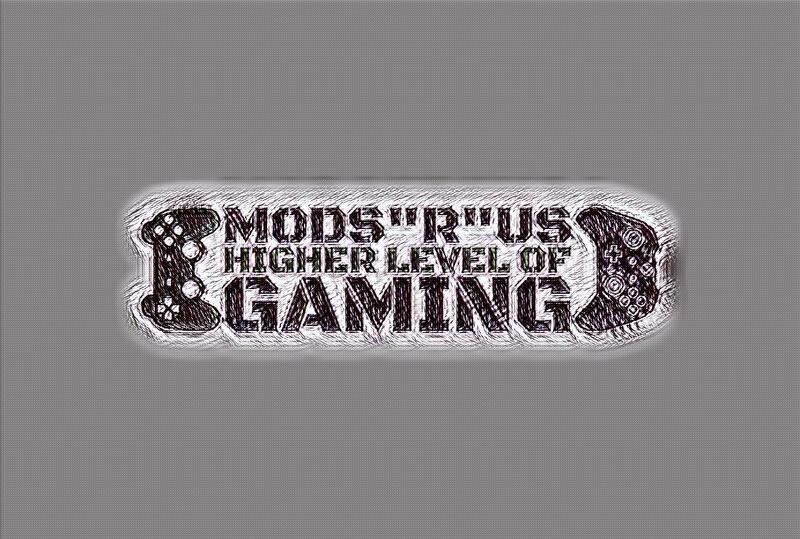 We're going to cover the most common Mods controller, tell you what they mean, give you some alternate names you're going to see and tell you whether that Mod is a Must Have. DropShot: DropShot is a pretty popular Mod controller that most companies will offer. DropShot will make your player fall to the ground as soon as you start firing your weapon in Call of Duty games. It will help you avoid the enemies’ fire while you are still focused on killing them. DropShot is widely sold because it is a great Mod. Jitter: A jitter is a form of rapid fire that's used mainly for burst weapons such as an M16 in Call of Duty games. Jitter Fire combines other buttons in the rapid fire so that burst guns shoot like machine guns. First, not every burst gun fires at the same speed, so Jitter quickly becomes limited to which gun it's designed for. you can't aim when you are using Jitter fire. Rapid Fire: Like I said earlier, this Mod is most likely going to be standard on every controller. You may hear Rapid Fire called "Turbo Fire." Although, this is probably not an option on some controllers. There you have it. Those are some of the most common Mods you are going to see right now. I've compiled a secondary list of Mods that you will most likely want on your controller and the one I would steer clear from. Of course, it's all your decision and a lot of it depends on what style of player you are. I am just here to help inform you, so you make a better decision.